is this one secure enough ? Yes its Strong but not prefect because lk and ki are located next to each other on keyboard, those keys are located next to each other in keyboard are one of the obvious things to find in the brute force programs. 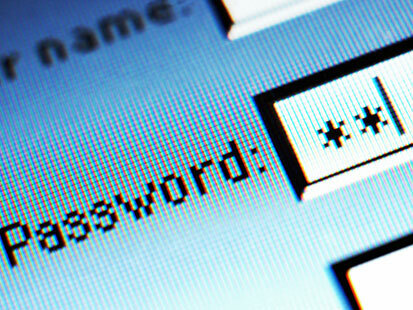 The prefect password also should include uppercase letters and more symbols!